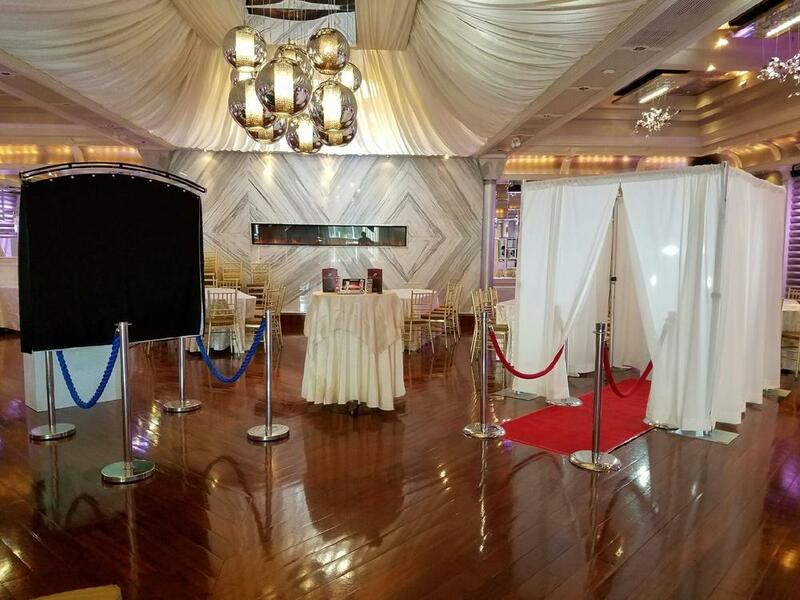 We would like to thank everyone for coming to our wedding showcase yesterday. 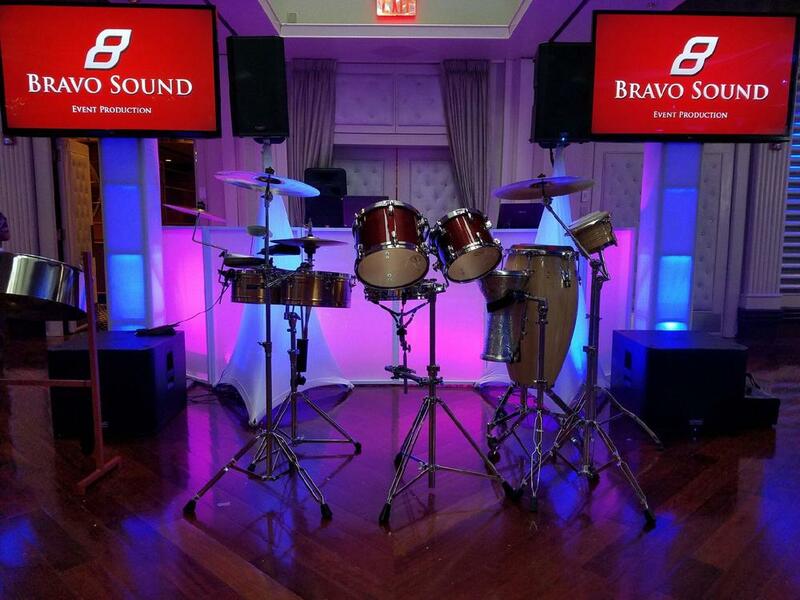 Bravo Sound had popular wedding items on display. 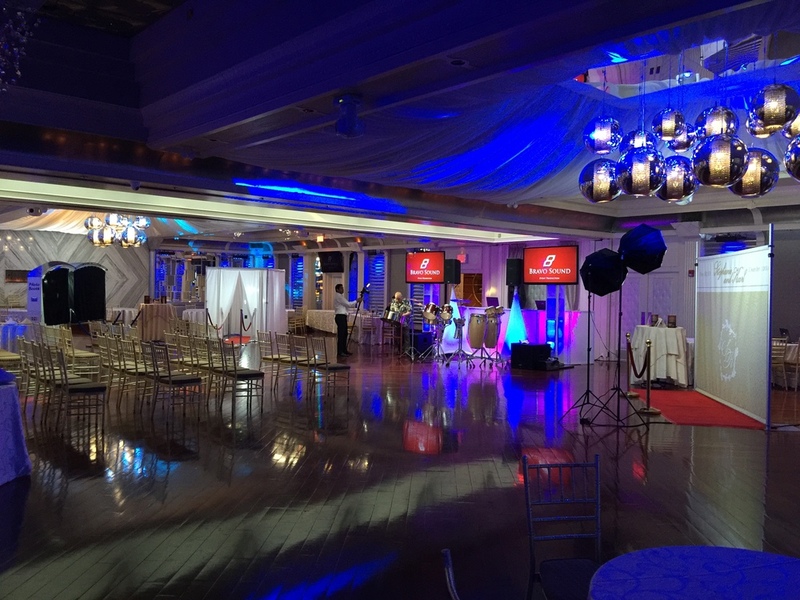 Our Bravo Sound Dj's, Mc's and musicians put on a small performance that shows how Bravo Sound would entertain your guests at your wedding. Here are some of the items that were on display.